Get really active with our Connect Four package. Connect Four is a combination of our most popular inflatable amusement rides. Your guests can pair up and challenge other or go as a group to see who will be victorious. Everyone can participate as these amusements suit all ages. Connect Four hire price includes 2 friendly fully trained operators so you can relax whilst we look after your guests. 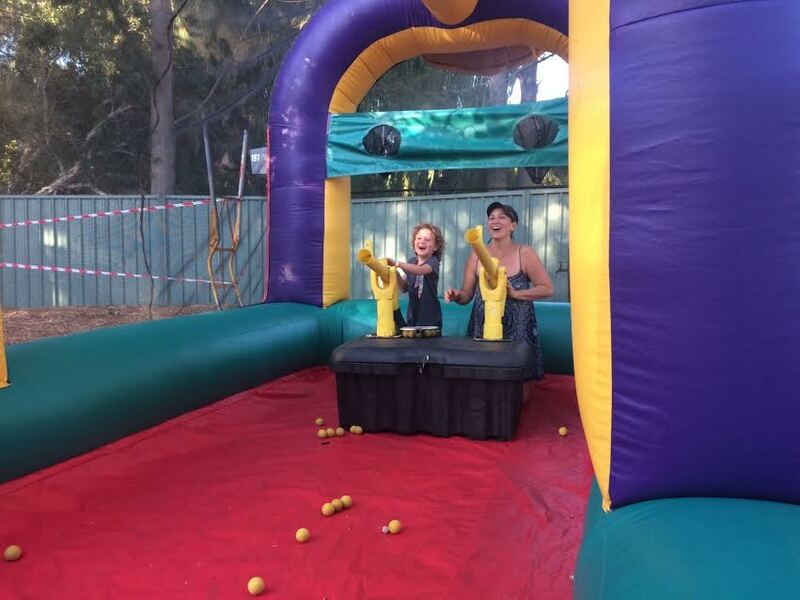 We only require two volunteers to self supervise our Awesome Rush Obstacle Course and Cannonball Blaster. Awesome Rush Obstacle Course - brand new! !